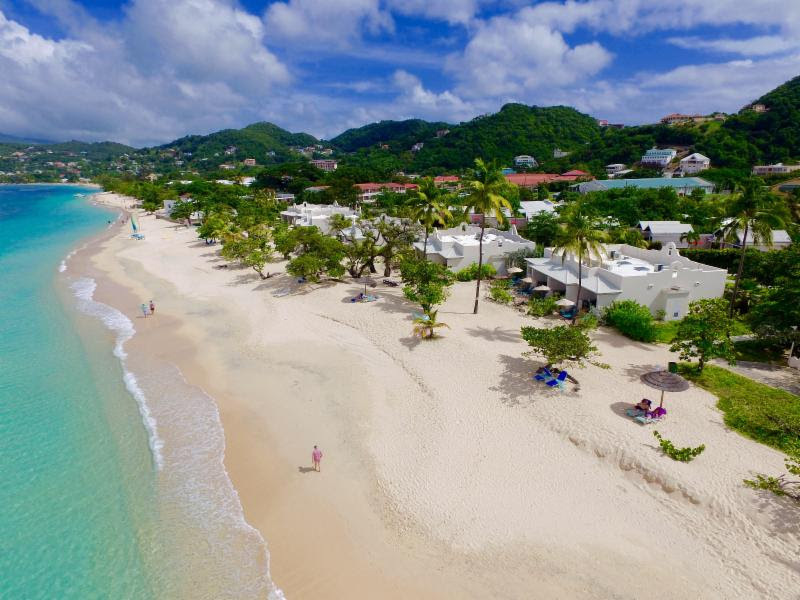 Spice Island Beach Resort in Grenada has received the ultimate distinction for hotels — the coveted AAA Five Diamond Award only granted to 6 other resorts in the Caribbean and 118 hotels worldwide. According to AAA, nearly 28,000 hotels are reviewed by AAA inspectors who use published guidelines to evaluate and rate properties for the AAA Five Diamond Award and only 0.4% make the AAA Five Diamond List. 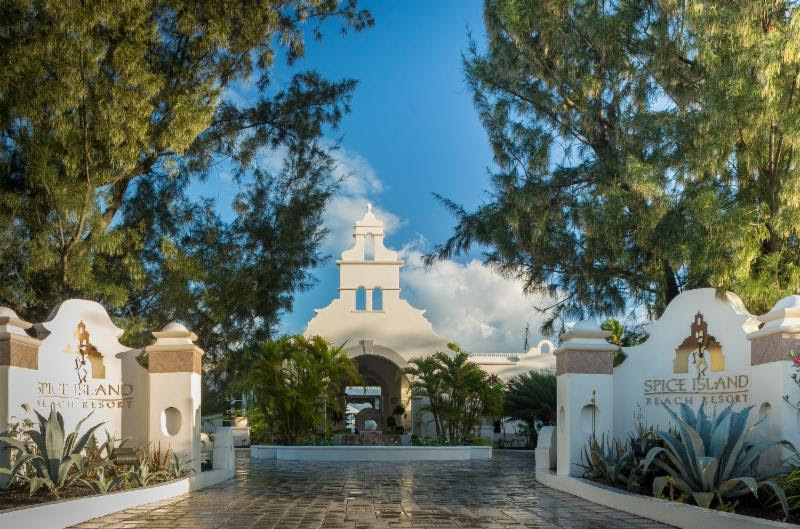 This achievement elevates the Spice Island Beach Resort from a Four Diamond status, which it maintained for over 15 years and ranks the resort as a premier establishment esteemed by AAA professional inspectors, the hospitality industry, and over 56 million AAA/CAA members. This award comes on the heels of Sir Royston being honoured last month by the American Academy of Hospitality Sciences with a Six Star Diamond Lifetime Achievement award, recognizing his untiring service of over 51 years to Grenada and the Caribbean region as well as the resort’s third consecutive year of achieving 6-Star-Diamond status. No stranger to awards, Sir Royston gave a brief insight into some of his strategies. “Over the years, I have invested substantially, both in the continuous upgrade of the physical plant and in the development of my most valuable asset, my human resources,” he said. “The key to our success is providing unforgettable and essentially priceless experiences with our guest-centric service philosophy as well as our attention to fine details,” noted Sir Royston. “In other words, we spare no effort in providing our guests with the finest and most luxurious amenities. 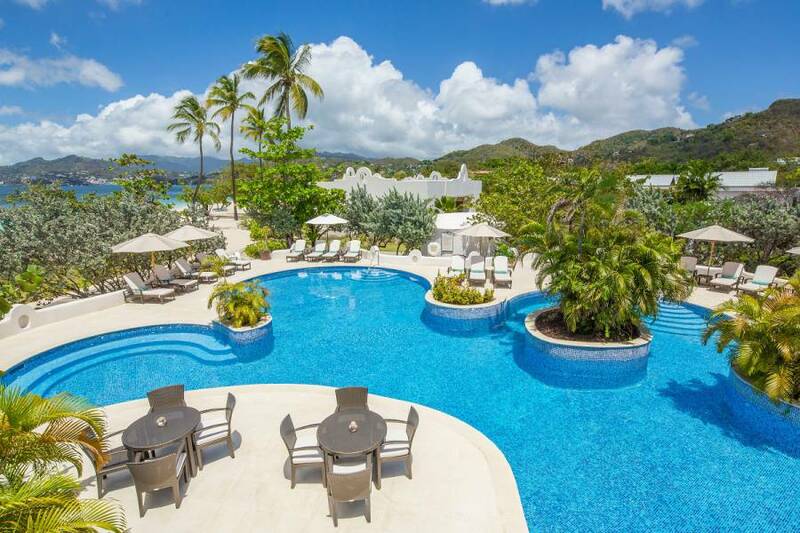 The true Grenadian hospitality exhibited in the courtesy of all team members ensures seamless perfection. Each highly disciplined employee plays an important role in the creation of memorable experiences, personalized for each discerning guest,” said Sir Royston.